It all started as somewhat of a dream when I, sleep-deprived from insomnia, decided to order some perfume samples at 4:27 a.m. upon email notice of a Flash Sale from Surrender to Chance. I wanted some floral scents to counterbalance the blog’s heavy focus on ambers, orientals, and woody fragrances. And I actually thought I was ordering another brand entirely — April Aromatics — which just goes to show you how little sleep I sometimes get. What started as a dazed dream ended up as a bit of a nightmare. 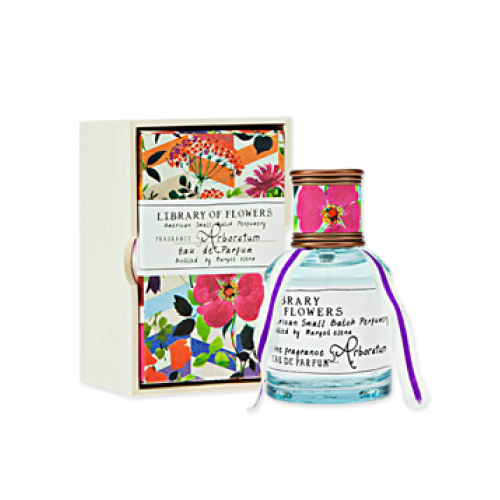 Library of Flowers is the latest perfume house from Margot Elena, who also founded and owns Tokyo Milk and Lollia. The new brand focuses entirely on flowers, and is described as “American small batch perfumery” that has been “carefully crafted to create memorable journeys through sight and scent… [M]oments are captured in artful perfumes waiting to be released upon happy whim. The perfect pick me up to nourish the senses and inspire the gardens of the imagination.” It turns out that the line even got a small feature in the April 2013 issue of Oprah’s O Magazine. I ordered Linden and Arboretum — and one of them was absolute, unmitigated hell. Top: Linden Blossom Middle: Narcissus Bottom: Clover Honey. 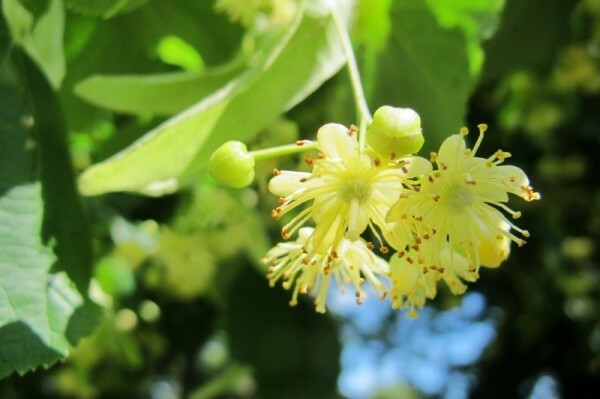 Linden blossom is sometimes called Lime Blossom, and comes from the Tillia tree. It has a sweet, bright, floral aroma that is infused with honey notes. I love honey in fragrances, so I was quite looking forward to Linden, ordering mistake notwithstanding. 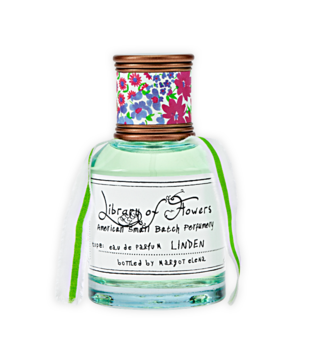 Linden opens on my skin with airy, green, floral notes like magnolia and sweet honeysuckle combined, lightly sprinkled with honey and with a whisper of soapiness lurking underneath. The smell feels almost clear as a bell, except that there is an unusual fuzzy feeling around the edges. It almost feels like light, springy, fluffy, floral-infused cotton balls. The sweet coziness of the scent kept conjuring up images of those extraordinarily fluffy, plush, white, bathrobes you get at very expensive hotels, and which have a very clean, lightly soapy, floral aroma. As the moments progress, the whiff of soft cotton grows stronger underlying that billowy, airy, clear, clean, fresh, softly floral bouquet. I didn’t quite know what to make of it. True, there are faintly floral notes as well; there is a daffodil (narcissus) element that emerges briefly, but it smells more laundry-like than anything you’d smell in a field or florist shop. 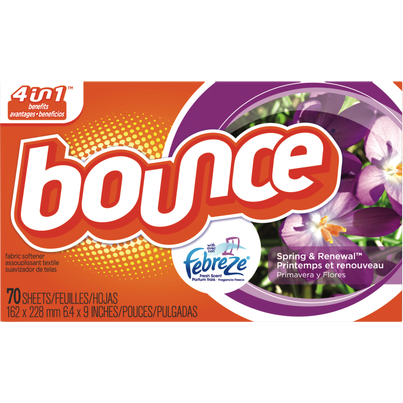 Bounce fabric softener and anti-lint dryer sheets. Then, exactly twelve minutes later, BOOM! Chemical, synthetic notes take over, screeching out exactly like Bounce fabric softener sheets for the dryer. It feels as though I’ve cloaked my entire arm with soapy, clean, white musk and chemicals, right down to Bounce’s underlying chemical florals. It’s unbearably hideous for someone like myself who finds the words “soapy, fresh and clean” — let alone “Bounce fabric softener sheets” — to be expletives in perfumery. And, actually, expletives were abounding out of my mouth as Linden progressed unchanged (and with initially powerful projection) to remain as the very pinnacle of chemical, laundry detergent artificiality for the next seven hours. Terrible, really terrible. Shortly before the eighth hour, Linden suddenly decides to shift a little. The Bounce accord recedes, somewhat (it’s all relative), and the perfume manifest a strong honey note atop more individually distinct floral notes. 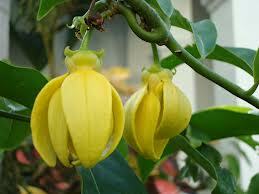 Instead of amorphous, abstract, chemical florals, there is now a clear element of sweet honeysuckle mixed in with creamy magnolia. Lindn is still primarily a clean, fresh, white musk fragrance, though it is now, thankfully, a skin scent. Despite that sudden breakthrough, Linden eventually returns to being nothing more than a fresh, white, floral musk — abstract, chemical, and wholly artificial. It finally dies away 10.25 hours later. Words cannot express my utter disgust with the whole thing. Green cardamom, ylang ylang, and amber resin. Arboretum opens on my skin with green, floral notes infused by honey. There is a fresh, light, almost fruited cardamom that feels as though it is still a green pod on a tree, instead of dried and concentrated. The floral notes are interesting because, to my nose, they resemble white lilies — stargazer lilies, to be exact — more than anything close to ylang-ylang with its buttery, sometimes banana-like, custardy richness. The note is fresh, green, airy and crisp. Arboretum’s base is flecked by light dashes of sweet vanilla which feels quietly muted and somewhat synthetic, though nothing close to the horrifying degree of Linden. Twenty minutes in, Arboretum starts to gain some fresh, clean, white, synthetic musk accords in its base, but the primary bouquet is still of airy, green lilies. The sillage is decent at first, but quickly becomes much softer. Arboretum doesn’t change enormously for the first half of its life. By the middle of the third hour, it is a soft, white, floral musk with a tinge of soapy lilies underlying it, and very much a skin scent. Around the start of the sixth hour, however, Arboretum suddenly takes on amber hues, and the ylang-ylang makes a strong appearance. The fragrance is now a buttery, custardy, soft, velvety, slightly banana-like, ylang-ylang floral atop soapy amber and light musk. Arboretum no longers feels so crisply airy and green, but, rather, warm and very much like a silky, golden gauze. The fragrance continues to soften until, finally, around the middle of the eighth hour, it is merely a soft, abstract floral note tinged by a vague sense of something ambered. As a whole, Arboretum was a pleasant scent, though I don’t know how much of my assessment is relative to the sheer horror that was Linden. Arboretum certainly never felt close to the painfully synthetic, cheap, and artificial qualities of its sibling. I somewhat enjoyed the lily parts, and I thought the green cardamom aspect was quite interesting. If you’re looking for an inexpensive, greenishly airy, white floral fragrance that eventually becomes slightly richer, warmer and more ambered towards the end, I suppose you could do a lot worse. But, under no circumstances, would I recommend Linden. Save yourself $54, and just take a few dryer sheets to scrub up and down your arm instead. LINDEN Cost & Availability: Linden is an eau de parfum that is available in 1.7 oz/50 ml bottles for $54 or as 70.8 g solid perfume for $21. It can be purchased directly from the Library of Flowers website (which also offers a variety of accompanying products like bath gel, handcream and a Linden candle) and which offers free domestic shipping on all orders over $75. For International shipping, call the company at t 1-888-896-6398 for details. You can also purchase Linden perfume from Beautyhabit which ships overseas. Samples: You can find Linden at Surrender to Chance where prices start at $2.99 for a 1 ml vial or at The Perfumed Court where prices start at $2.95. ARBORETUM Cost & Availability: Arborteum is an eau de parfum that is available in 1.7 oz/50 ml bottles for $54 or as 70.8 g solid perfume for $21. It can be purchased directly from the Library of Flowers website (which also offers a variety of accompanying products like bath gel, handcream and a candle). You can also purchase Arboretum perfume from Beautyhabit. Samples: You can find Arboretum at Surrender to Chance where prices start at $2.99 for a 1 ml vial, or at The Perfumed Court. 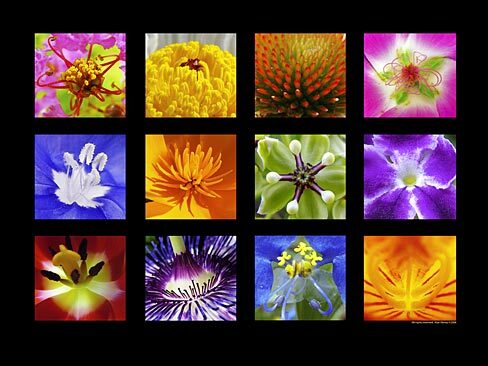 Both sites offer sampler sets of the whole Library of Flowers line should you be so interested.